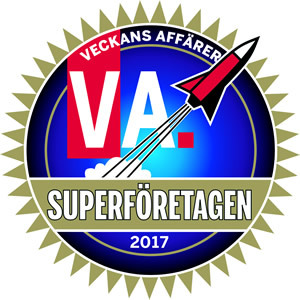 Ted Valentin: Hey South Africa! A new day! Today I'm launching 38 websites in South Africa. 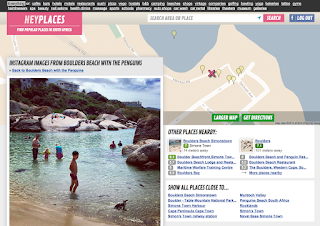 Heyplaces.co.za lets you explore close to a quarter million interesting places in the country. South Africa is the the second biggest economy in Africa, after Nigeria. Similar to Nigeria around half of the population is currently on the internet. Check out the beautiful views from Camps Bay in Cape Town, the most popular places in Kalk Bay (like Olympia Cafe, with that delicious seafood pasta) or the wineyards and restaurants around Stellenbosch. You can also look at Instagram images from Kheyelitsha - one of the largest and fastest growing townships in the country. Do you want to do business with South Africa? Why not check out web development agencies or web designers in Johannesburg. Keep digging an exploring popular venues in the South Africa: cafés, bars, hotels, motels, restaurants, sushi, pizza, vego, hostels, bed and breakfast, camping, beaches, shops, vintage, companies, golfing, bowling, yoga, bakeries, tattoo, gyms, hairdressers, spa, beauty, nail salons, health clinics, massage, sports, schools, pharmacy, auto shops, car wash, car rental, libraries, theaters, museum and galleries. AND OH - don't forget to look at the penguins on Boulders Beach!